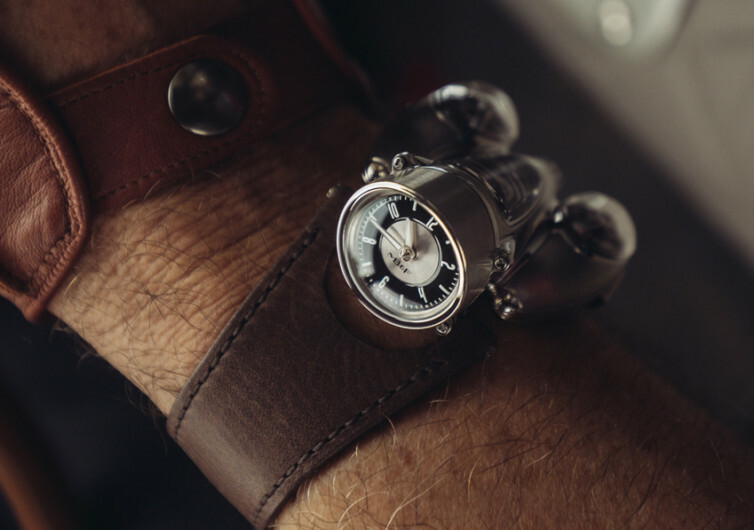 The Horological Machine No 9 or HM9 Flow is an impressive-looking timepiece that draws its inspiration from the very first jet engines of the 1950s while retaining some of the finer qualities of its predecessors, the HM4 and the HM6. 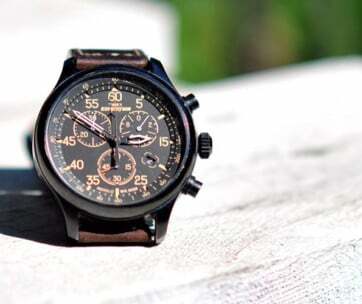 The HM9 Flow utilizes a geometrically complex blend of only the finest materials in contemporary watchmaking to give the world a timepiece that is both functional as it is aesthetically magnificent. Forming the foundation of the HM9 Flow is a casing that is constructed of grade 5 titanium. 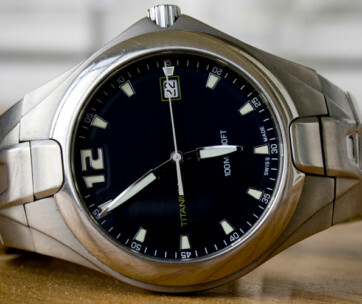 Unlike conventional high-carbon steel watches, the titanium-braced HM9 strongly adheres to the principles of its predecessors to put emphasis on durability and optimum strength. It’s the perfect casing to protect the 43 different components that make up the casing alone. Designing the case was no easy feat as its technically complex volumetric arrangement meant that the case of the HM9 had to be divided along two different axes. 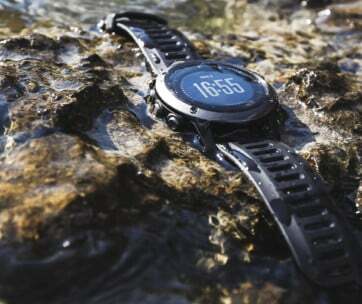 This presented with a new problem – water resistance. Yet the designers of the HM9 managed to create a three-dimensional gasket that forms a perfect seal in these divisions, giving the Flow a remarkable water-resistance rating of up to 30 meters. The engine on the HM9 Flow comes with two balance wheels that are engineered to be independent of each other. These wheels are what provide chronometric data to the planetary differential which, in turn, will provide an averaged reading. 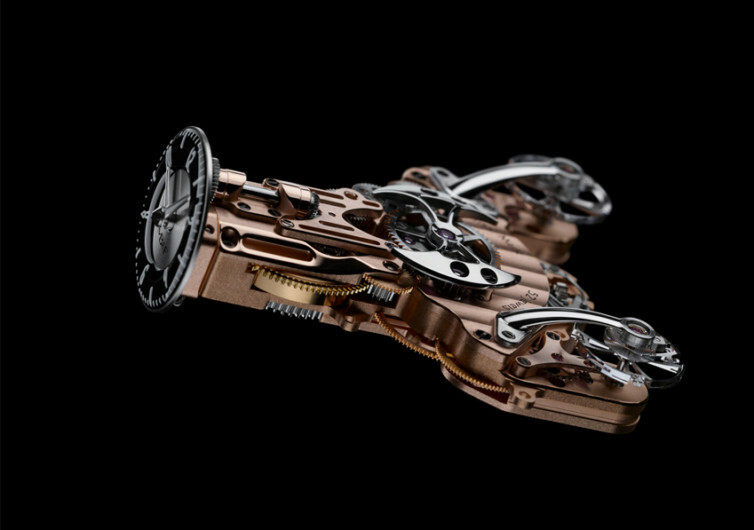 This fully mechanical wristwatch comes with a 45-hour power reserve, 44 jewels, and 301 different components, making it an engineering masterpiece. Available in two versions, the Road Edition and the Air Edition, the HM9 Flow provides men with exceptional taste the right timepiece to let them stand out from the crowd. 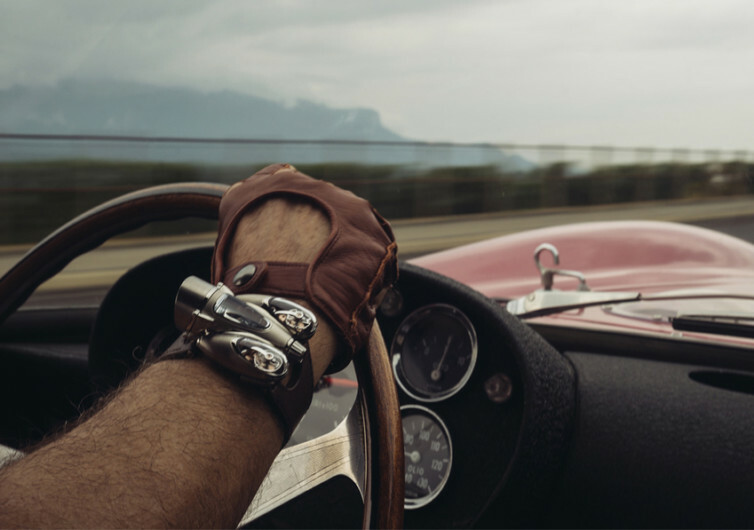 The Road Edition features a speedometer type of dial plus rose gold-plated movement while the Air Edition comes with an aviation style of wristwatch dial complemented by darkened NAC movement. Reading time from the HM9 Flow will definitely take some getting used to. 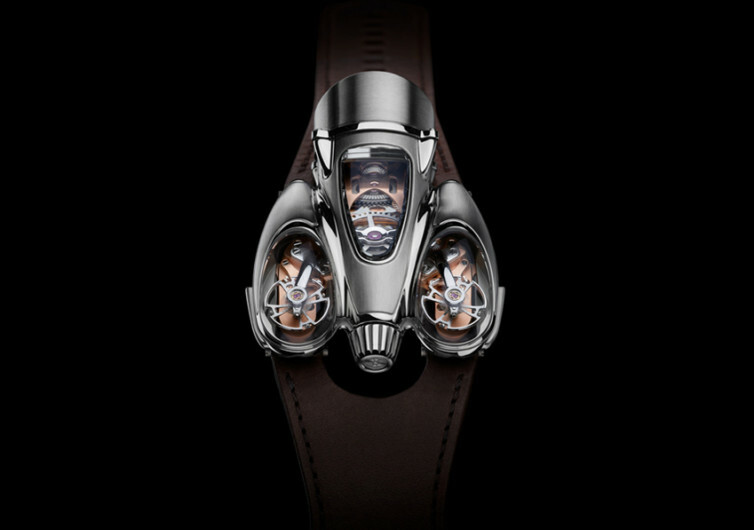 But with its awesome aerodynamic case and twin balance wheels, other individuals won’t be asking for the time anyway. They’ll be asking about the HM9 instead.